Direct mail and print marketing are extremely effective marketing tools for a variety of different businesses and business models. In order to fully take advantage of the effectiveness that direct mail offers, a good direct mail campaign must be strategically planned, organized, and designed by a seasoned expert. Before getting into the nitty-gritty of direct mail marketing designs, let’s take a look at why direct mail is such a valuable marketing tool in today’s world. While the perception may be that it‘s influence would be waning in the digital 21st century, it is precisely because of the proliferation of digital marketing that direct mail is so powerful. 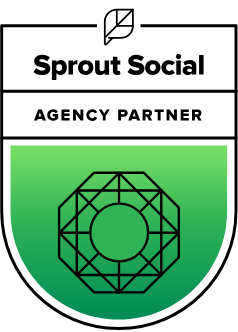 This familiar marketing platform has reliably seen both a much higher rate of response and a continued sense of trust in consumers. A 2017 Forbes Magazine article cites a Direct Marketing Association’s study that found a 4.4% response rate for direct mail in comparison to 0.12% for email. And from that same article, we find that a study conducted in the UK found that 57% of respondents felt that postcard mailings created a more authentic relationship and made them feel valued. It is perhaps this emotional attribute attached to direct marketing that makes it most valuable. This is especially true when applying this emotional connection with one of the most important demographic markets: Millennials. But at the end of the day, the numbers speak for themselves: direct mailings are an important part of creating a company’s most effective marketing campaigns. The best direct mail designs are supported by a strong campaign. If you’re doing a direct mail piece, you’ve selected that tactic as part of a strategy to reach a goal. It’s important to keep these goals in mind when creating the piece, to ensure it fulfills its purpose. For example, if you’re sending out a postcard to all new homeowners in a particular neighborhood to tell them about your veterinary practice with the goal of increasing your client base by 30%, this goal will help you decide how to design the piece. Use data to target the right audience. This goes back to your goals and strategy. In the example above, you might purchase a list from a broker to reach new homeowners within a certain distance from your practice. Understand who is in your audience – what are the demographics of the new homeowners? This information may influence your design. How do I calculate a budget? Once you have determined your target audience and defined your production parameters, you can go to your designer armed with the specific information necessary to design your piece. This way you won’t be wasting your time and money going in unnecessary directions. Whether you are sending out postcards or planning a major triggered direct mail campaign using automation, the goal is usually to attract qualified leads. You may have some questions about how to make sure your mailings stand out among other campaigns that enter the mailbox with yours. If you find yourself wondering how your direct mail piece can stand out in a crowded mailbox, use these tips. Use a powerful, bold headline that tells your story and puts your offer out there. Keep it short and specific. If you’re mailing in an envelope, put your headline message on the envelope and repeat it in your letter or brochure. Subheads highlight your most important points. FORL is a chronic condition that can cause pain and behavioral changes such as a reluctance to eat. A yearly oral exam is recommended. If you notice a change in your cat’s behavior call for an appointment. It’s not necessarily shorter, but the message to the consumer is up front and highlights what you want to say. Clarity is key. Make sure it stands out and is compelling. Remember your audience and what you’re selling. Be sure the offer is appropriate and compelling to your target audience. What do you want the recipient of your direct mail piece to do? Make it obvious and easy. Remember, if you don’t tell the consumer what to do next; they probably will not do it. Make all of your CTA’s clear while telling them exactly what to do (example: Call us now to save big). A brand is much more than just a logo. It involves your online experience, your retail or workplace environment, the tone of your copy; and everything that relates to your businesses “personality”. In terms of your direct mail, use your logo consistently on every component you create. When your customers bring your coupon into the store, make sure they see the logo that’s on the coupon on the store signage. Keep the tone of your text consistent with your other communications. It’s all part of your brand – it all represents you! The visual components of your design provide the initial impact of your mailing. Typography, your color scheme, and use of white space and images all contribute to making your piece the one your prospects respond to. Ever since we’ve been designing on the desktop, we’ve had the option to use a myriad of fonts on everything we do. Bad idea. Pick a small combination of fonts – no more than three – that support your marketing and brand then stick to them. You might want to use a strong sans-serif font like the Helvetica or Frutiger families for your headlines and a softer serif font like Times, Goudy or Palatino for your body text. It’s best not to mix two sans serif faces or two serif faces on one piece. Go for the contrast between sans serif and serif. Pick a color scheme that makes sense to your audience. Reds for a dentist or doctor is probably a no-no. If you’re a lawyer or an accountant, remember that people expect you to look professional, so that day-glo paisley background is out. Be clear and don’t clutter your message up with unnecessary design elements. A beautiful shot of a flower or a piece of furniture is asmore compelling asthan 10 tiny images that are so small a reader doesn’t know what they are. Images for print are different than those we use for online work. If you download images from the Internet, be sure they are of high enough quality to be printed. If you’re not sure, ask your printer to check before you run the job. Remember that an area of white or a block of color can be as important as an area with text and an image. The goal isn’t to fill up space; the goal is to use it to get your message out. Make your piece appropriate to your audience and your goal. Many times you might like to use something with all of the bells and whistles you can buy and forget that what really sells is the mix of the right product, the right message and the right creative. With that combination, anything from a postcard to a large scale triggered mail campaign can get you the results you want. One important part of designing an effective direct mail campaign is making use of the best technology, both to track the effectiveness of the campaign as well as to customize mailings to create a more effective campaign. While the world of digital marketing has created previously undreamed of opportunities to specifically target certain audiences that may be a good fit for a company, look for opportunities to translate that digital data into a direct mail campaign. One way to do this is to actually integrate a digital and direct mail campaign into one. 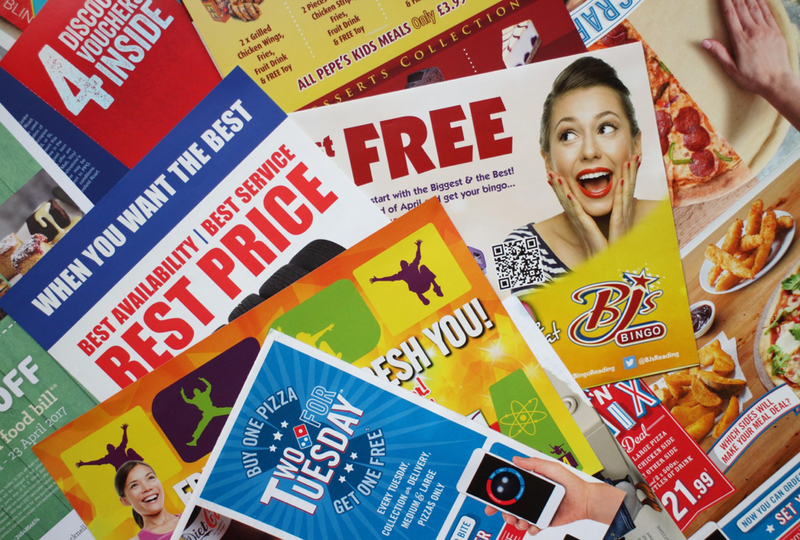 Whether you want to explore some of these integrated options or want to keep direct mail campaigns separate from digital campaigns, your company’s goals and strategy are working together on both the digital and print fronts is important. Effectively integrating digital and print strategy is the future of marketing. By choosing a marketing company that was founded on both digital and direct marketing, you’re choosing the marketing that is most effective in today’s world. 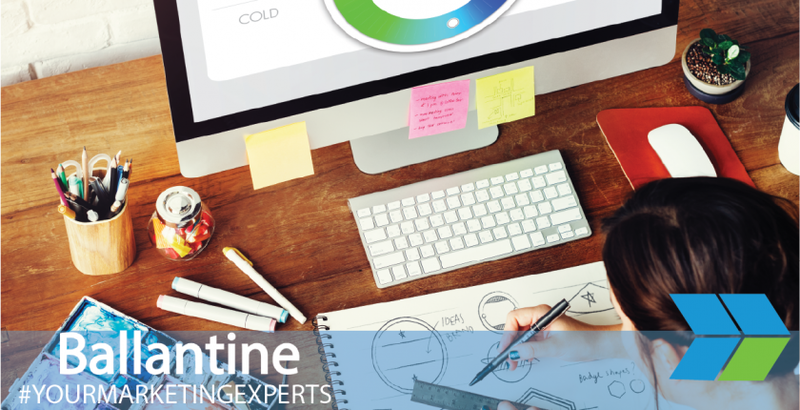 To find out more about how the experts at Ballantine seamlessly blend digital and direct marketing, give us a call at (973) 305-1500. In a recent study, 50% of consumers reported that they pay more attention to direct mail than email, and online communications are less trustworthy than “snail mail”. So with this built-in direct mail (DM) trust factor, it seems logical to maximize the quality of the DM we are producing so that we separate ourselves from the “noise” we sometimes find in our mailboxes. 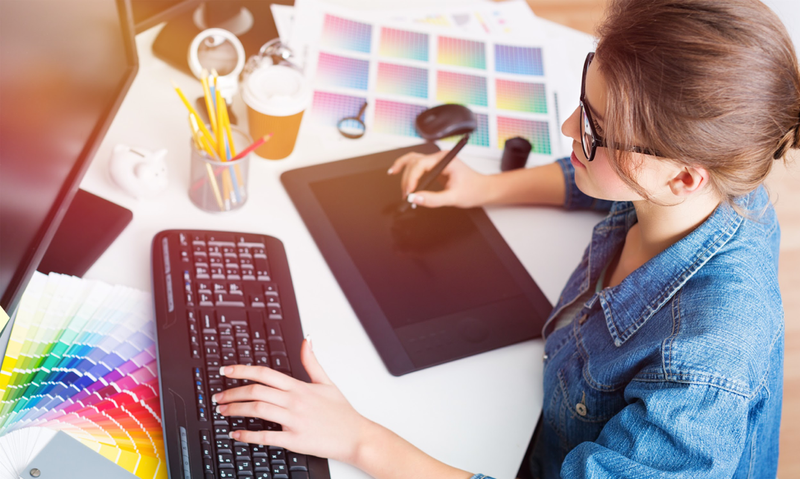 Goals, strategy, audience, budget, and copy are all important elements of creating direct mail pieces, but for this post, we’ll focus mainly on design. We’ll touch on these additional elements briefly, as they relate to design. Talk to your printer and mailing house when planning your campaign for production suggestions. How can my direct mail piece stand out in a crowded mailbox? • Use a powerful, bold headline that tells your story and puts your offer out there. Keep it short and specific. If you’re mailing in an envelope, put your headline message on the envelope and repeat it in your letter or brochure. • Subheads highlight your most important points. It’s not necessarily shorter, but the message to the consumer is up front and the bullet point highlights what you want to say. Remember, if you don’t tell them what to do next; they might not respond. Take advantage of technology that allows you to customize mailings and track data. • QR code linking to a PURL or landing page. Your online efforts should support your DM efforts and vice versa. The object is to use all of the tools available to create an integrated campaign. A brand is much more than just a logo. It involves your online experience, your retail or workplace environment, the tone of your copy; everything that relates to your business “personality”. The visual components of your design provide the initial impact of your mailing. Typography, your color scheme and use of white space and images all contribute to making your piece the one your prospects respond to. Pick a small combination of fonts – no more than three – that support your marketing and brand and stick to them. 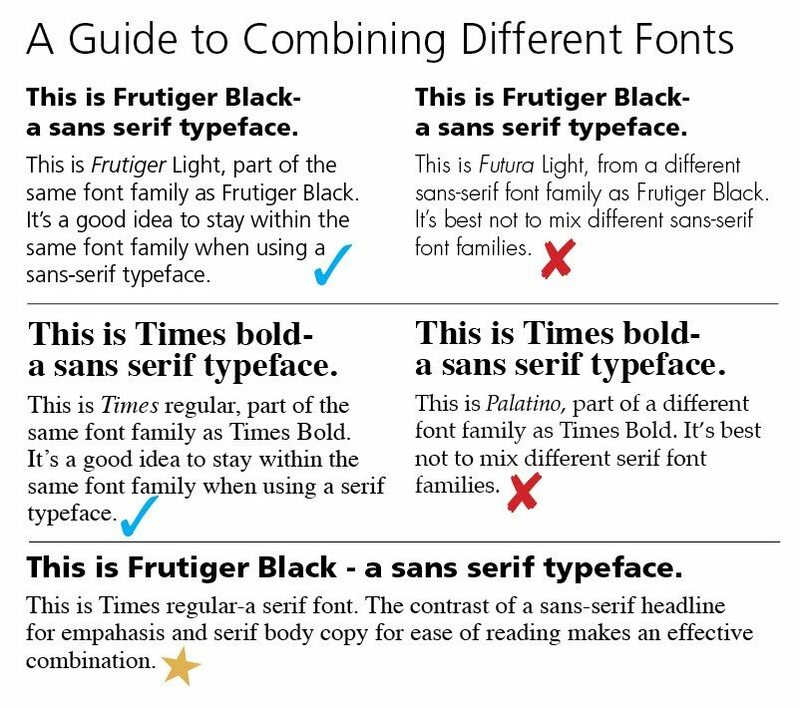 You might want to use a strong sans-serif font like the Helvetica or Frutiger families for your headlines and a softer serif font like Times, Goudy or Palatino for your body text. It’s best not to mix two sans serif faces or two serif faces on one piece. Go for the contrast between sans serif and serif. Be clear and don’t clutter your message up with unnecessary design elements. A beautiful shot of a flower or a piece of furniture is as compelling as 10 tiny images that are so small a reader doesn’t know what they are. Images for print are different than those we use for online work. If you download images from the Internet, be sure they are of high enough quality to be printed. If you’re not sure ask you’re printer to check before you run the job. Find out if the images have any copyright restrictions on them. Check with the owner to see if they want a credit line in exchange for using the image on your mailing or if the image is for sale. Remember that an area of white or a block of color can be as important as an area with text and an image. The goal isn’t to fill up the space; the goal is to use it to get your message out. 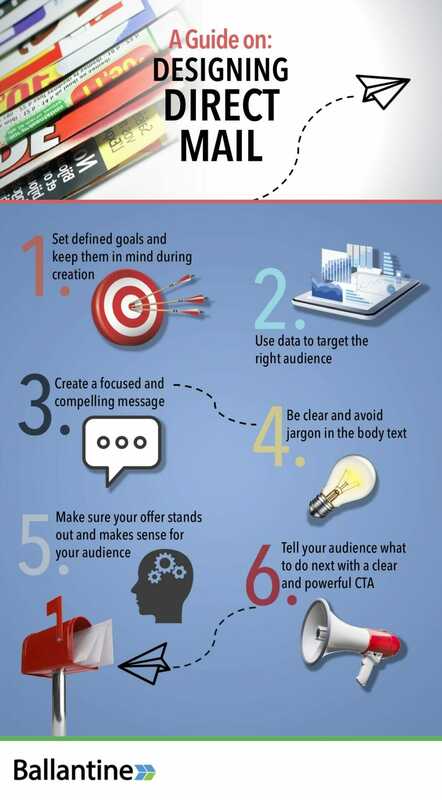 Make your piece appropriate to your audience and your goal. Many times you might like to use something with all of the bells and whistles you can buy and forget that what really sells is the mix of the right product, the right message and the right creative. With that combination, anything from a postcard to a 64 – page catalog can get you the results you want from your DM campaign. Jay Moldave is the President of MoldaveDesigns, a marketing and design firm that has developed communications programs for small businesses, non-profits and major international corporations for over 30 years.